Many of our patients are at first anxious about visiting the dentist. Sometimes this is the result of past experiences or from hearing about the experiences of relatives and friends. 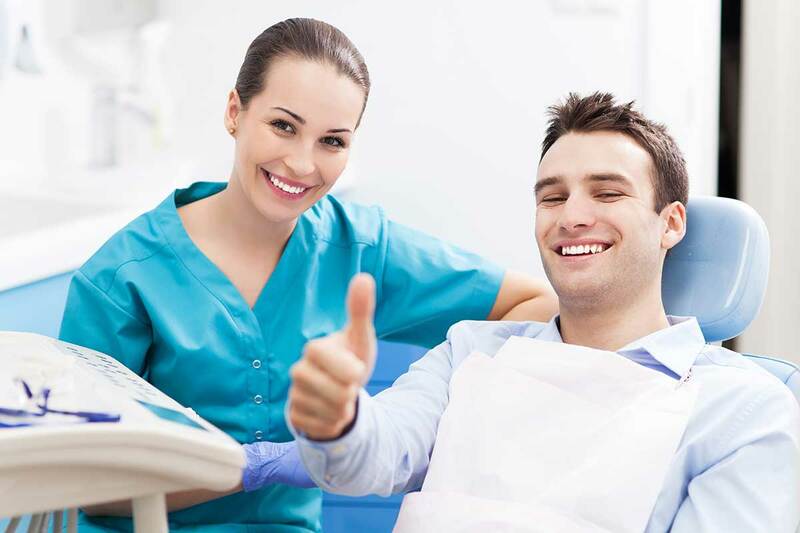 At The Country Dentist we care about your experience and our kind and caring dental team is happy to spend time with you to help you overcome your fear. We have found that most adults and children can have positive dental experiences with the help of conscious sedation, thus avoiding the expense and risks of general anaesthesia. We welcome children and aim to provide them with pain-free positive experiences setting them up for a lifetime of confident dental care. Conscious sedation dentistry allows you to enter a state of relaxation whilst still being awake and able to communicate, we do our utmost to make you comfortable, as that is our main priority. Nothing is too much trouble. Some people find their dental experiences are improved if they have a trusted friend or relative with them, and support persons are actively welcomed to attend. There are several types of sedation dentistry used to treat different levels of anxiety. Your dentist can help you choose the one that is best for you and you can then make informed choices. Light Sedation: nitrous oxide (“happy” or “laughing” gas) is considered a light form of dental sedation and is delivered in combination with oxygen to provide a safe and pleasant experience. When the procedure is completed, the nitrous oxide gas is quickly expelled allowing for no side effects and no recovery time. Minimal Sedation: is often achieved by taking a pill or liquid sedative an hour before the procedure. You will remain conscious during the procedure but may only have hazy memories of it afterwards. Although, you are still able to communicate, your speech may be slurred and you may feel drowsy. Recovery may take some hours. If you are planning to have moderate sedation you will require an accompanying person to drive you to and from your appointment, and monitor you in the unusual event of side effects. So, there really is no need to worry at all as we are here to help you find a solution that suits you as an individual. If conscious sedation is not enough for you, you may elect to be treated under intravenous sedation or general anaesthesia, and these options can be arranged, however additional hospital and anaesthetist fees will apply. We have found that people who are initially fearful can, with excellence in dental care become confident, leaving all their anxieties of the dentist in the past. Nitrous oxide gas was discovered by Joseph Priestly in 1776, however, it wasn’t until 1844 that a dentist in Connecticut, USA, Dr Horace Wells, recognised its usefulness during dental procedures and started using it in his practice that it became widely accepted. Nitrous oxide has thus been used in addition to other volatile anaesthetics to provide general anaesthesia and short term sedation for more than 170 years and remains in widespread effective use.